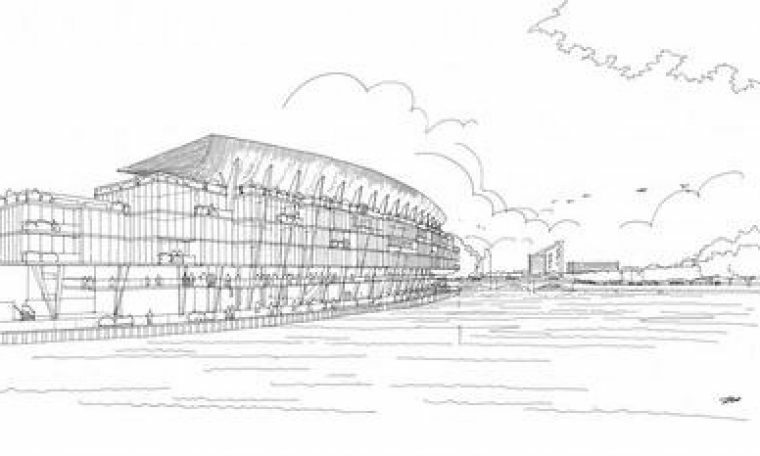 The Fulham Supporters’ Trust is urging all Fulham fans to express their support for Fulham Football Club’s plans to redevelop the Riverside Stand to Hammersmith and Fulham Council before the close of the public consultation on Friday. Fulham Football Club’s full planning application can be viewed on the Hammersmith and Fulham Council website here. The Trust would urge supporters to sign the petition hosted on the Club’s website, but, if you are able to write to the Council, individual letters detailing your reasons for support, tend to have greater credence with planners than standard, or form, letters. You can write to Hammersmith & Fulham Council, King Street, London W6 9JU, citing application reference 2017/04662/FUL, or submit your comments via the Council’s online planning portal here. Following the end of the publication consultation, it is expected that the Council will make a decision on the application by the end of April.